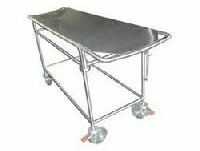 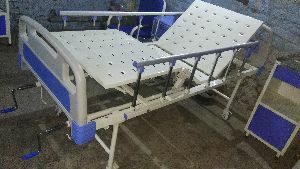 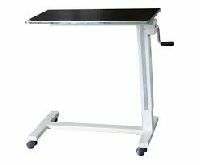 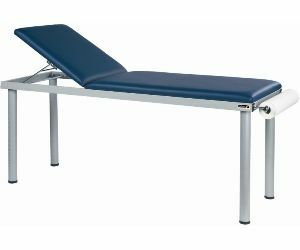 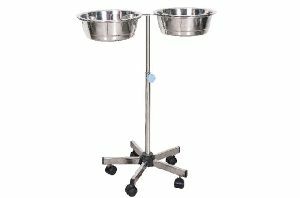 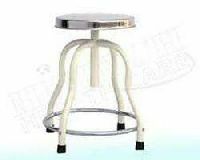 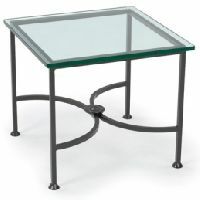 Made of rectangular Mild steel tube, Adjustable Back rest & leg section, Top is upholstered & covered with washable material, flame retardant, Pair of lithotomy crutches, Stainless Steel Bowl. 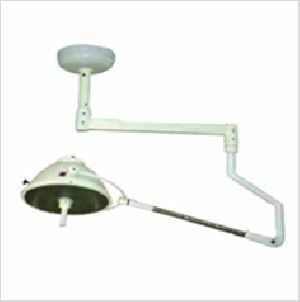 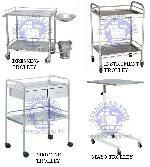 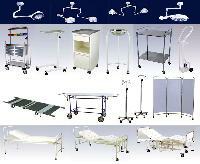 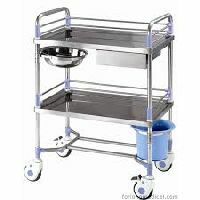 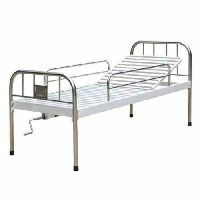 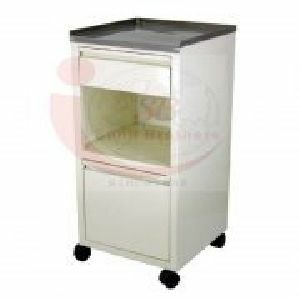 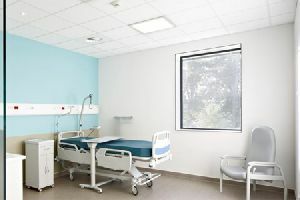 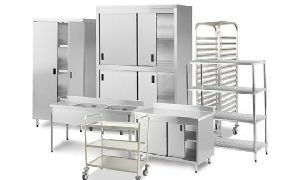 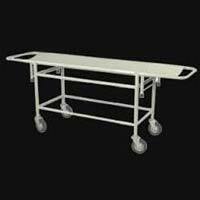 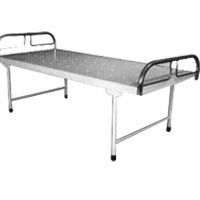 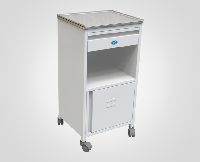 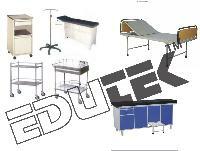 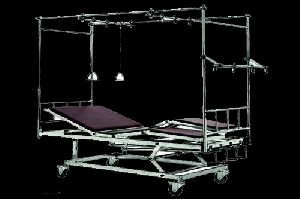 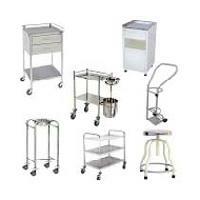 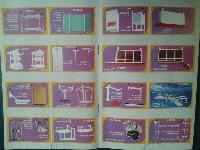 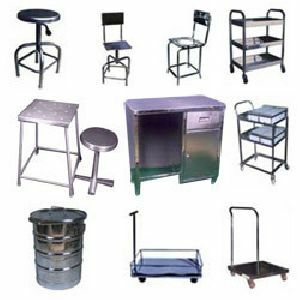 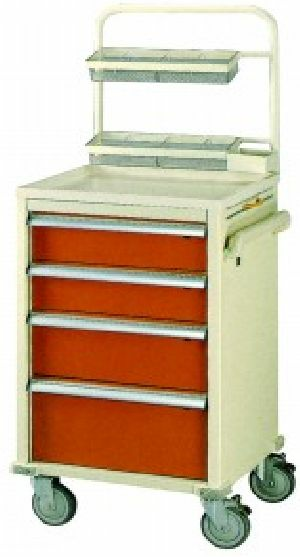 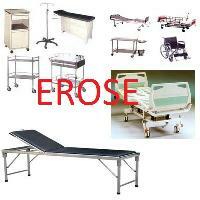 We Are Manufacturers and Exporters of all Kinds of Hospital Furniture accessories and parts fro health care industry. 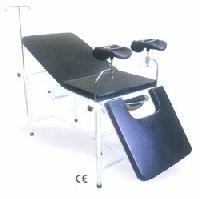 Best Furniture Showroom In Ahmedabad - Ambica Furniture is the manufacturer for Best Office Furniture, Hospital Furniture, Furniture Showroom in Ahmedabad, in Gujarat. 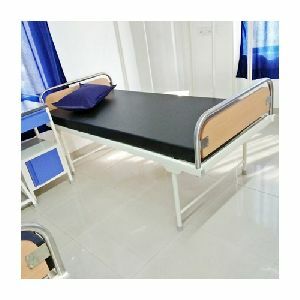 Ambica Furniture - Best Furniture..
We DEVSAN HEALTHCARE exporter of Orthopedic Implants & Instruments, Hospital furniture, Stainless steel Hospital wares, Rehabilitation aids and many more all of which form the complete range of medical devices to satisfy the customers need all around the world and serving the medicalhospital industries since many years. 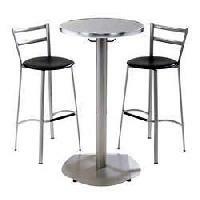 Features : Highly durable, Up-to-the-minute designs,Comfortable etc. 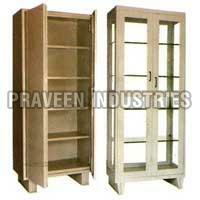 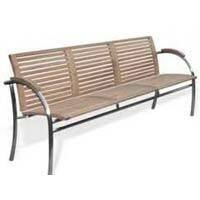 Features : Perfect for decorative purpose, Rust proof coating.